Fire and Rescue compensation came back to light as a study was recently released on fire and rescue pay in Frederick County. The study by the Emergency Service Consulting International-Fields compared Frederick County to Montgomery, Baltimore County, Howard, Prince Georges, and Loudoun Counties. 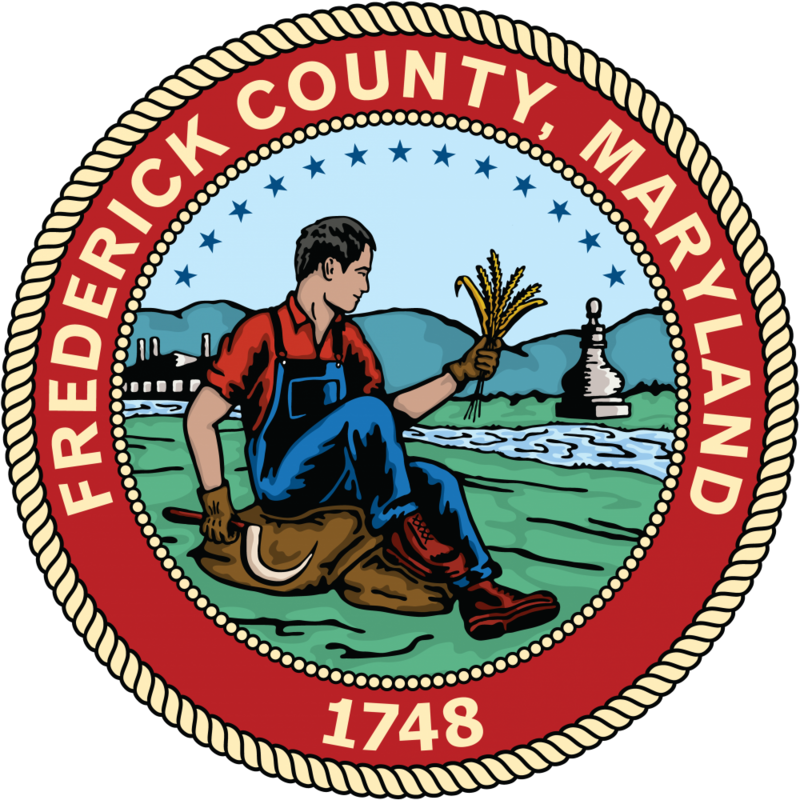 The study was conducted last November 2018 at the request of the previous County Council to compare Frederick county wages and benefits to other locales. Currently, Frederick County Fire and Rescue comprises $49.6 million in expenses in the current FY 2019 budget and that includes an increase of 3.59% from the previous year. County Fire and Rescue Services ranks ahead of the Sheriff department’s budget at $48.3 million for FY 2019 and is second behind the Board of Education at $284 million for department expenditures. Frederick County has at present just over 400 career firefighters in 19 stations, with 700 volunteer firefighters in 10 stations throughout the county. Career firefighters work a standard 28-day cycle with a work period of 24 hours on duty, 48 hours off duty with Kelly Day. A Kelly Day is a day off given to firefighters to bring the work week down from the negotiated number of hours. Without Kelly Days overtime would increase to cover unusually long shifts and complicated schedules. The firefighters of Frederick county currently serve 252,000 county residents. The per capita income for Frederick County, MD is $35,172. The median income per household is $81,686 which as a two-person household would be $40,843 per person. Firefighter I pay is above both the per capita and per person median household income and would also come with full benefits and vacation. In comparison to the other counties, Frederick has a lower population, a lower cost of living and lower taxes than the other counties listed. Most employers will tell you employees don’t quit a job, they quit a bad situation. The survey does not provide detail on exit interviews as to what besides pay are reasons firefighters would choose to leave Frederick county for employment. Employment in county eliminates roughly an hour drive time, extra money in gas, wear and tear in increased mileage on cars and most importantly time for family, hobbies, and activities beyond their career. The survey does recommend an analysis of the large amounts of overtime employees are working. Overtime for short periods is occasionally necessary for any workplace, but overtime for long periods is typically a bottleneck of labor having too few employees in some areas with extra hours worked to cover needed personnel. Mandatory overtime in any workplace will lead to eventual burnout, low morale and loss of personnel. Frederick County through a grant has added over 40 positions in recent years. Positions that once the grant is over Frederick County will need to find the funding to maintain. Over four years during the past county council, former Councilmen Kirby Delauter and Billy Shreve requested a study be done to determine what staffing is needed at county fire stations. If the additional 40 positions are not enough how many more people are needed? Should some positions be moved to provide adequate staffing of personnel and equipment? Are all stations needed and at the best locations to serve the county? If career firefighters were given regular hours with the ability to take a vacation as requested that would help with retention and put much-needed money taken by overtime pay back into the department budget. The local career firefighters union will now no doubt seek to move ahead towards the path of binding arbitration in Frederick County. They are already saying on social media that the county government is panning the study. In November’s election, firefighters won the right to seek binding arbitration on the much-debated ballot question D. The unveiling of the ESCI study could be the start of the push by union reps to sue the county and force Frederick county into binding arbitration as many in the county feared during the election. There are many ways employees can be compensated and we cannot base fire and rescue compensation just on pay alone. The sad truth any 270 commuter will tell you is that the commute “down the road” pays more for virtually any position for the commute. Choosing to work in Frederick is a choice made generally to allow lower work expenses and more time at home not sitting on 270. Firefighter pay will not be solved by throwing more money at the situation. Before the county negotiates with the firefighter union, the county should ask for a solid root cause analysis on overtime hours and how many personnel are needed and at what locations. With that valuable information, we can improve the work environment of all fire and rescue employees.